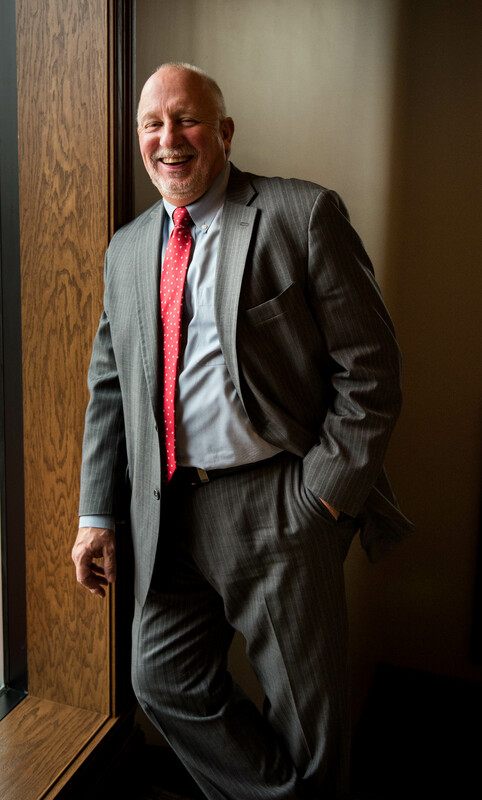 Donald J. Bolinger II has practiced law for over 34 years. A graduate of Haworth High School in Kokomo, he attended Indiana University, graduating with a B.A. in 1980. He received his Doctorate of Jurisprudence in 1983, from Indiana University School of Law. On October 7, 1983, Mr. Bolinger was admitted to practice law in the State of Indiana and the U.S. District Courts for Northern and Southern Indiana. He believes that our ability to effectively serve our clients stems from the experience and training in many areas of law, combined with our knowledge of, and involvement in, the communities we serve. As a lifelong Howard County resident, "DJ" Bolinger has actively participated in the community through local politics, coaching PAL and Taylor School football, along with Band Boosters and Taylor Baseball Southeast. Bolinger Law Firm is also a proud supporter of The Kokomo Humane Society.